With absolutely no wiring necessary, this crystal effect solar light automatically turns on at dusk to give your garden a beautiful white glow. 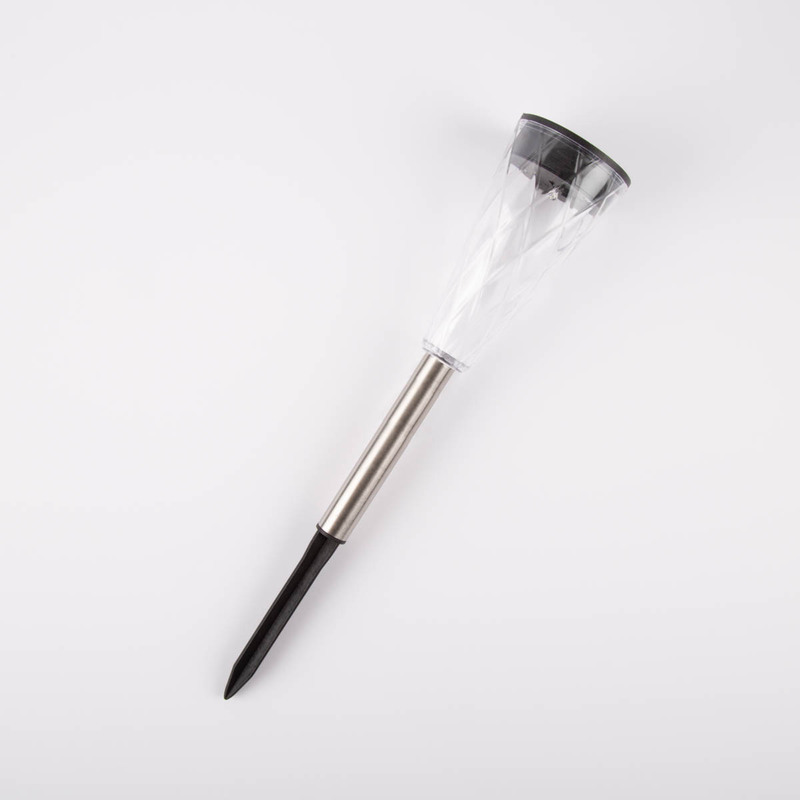 This solar light can easily be inserted into the soil, so you don’t need to worry about setup time and can spend more time relaxing in the garden! 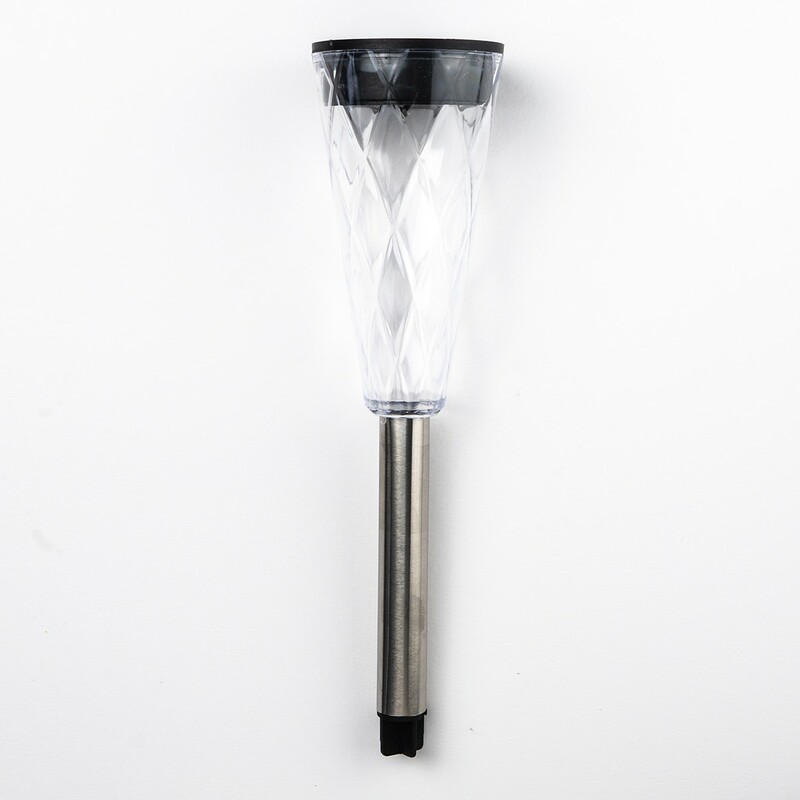 The elegant crystal design would be the perfect addition to any garden.